This superb property is a traditional farmhouse which was totally renovated about 10 years ago by local artisans who are passionate about this sort of renovation. It is located just above the centre of the little village of Seytroux, between Morzine and its vast ski domain and Lake Geneva. The village has local shops and an authentic atmosphere. The house is near the top of the village so has a totally open view and maximum sunshine. 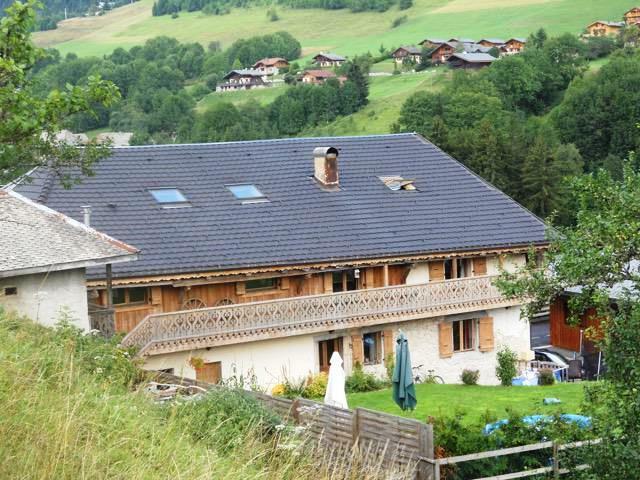 Ideal chalet for a family holiday between skiing and the lake and surrounded by countryside. It stands on a relatively flat plot of land measuring 1034m². A good sized entrance hall, 2 bedrooms, a large bathroom with bath, shower and WC, games or TV room, laundry and a shower room. 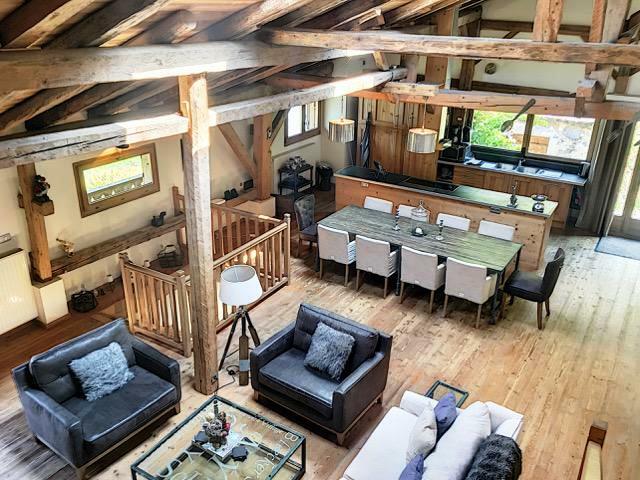 A superb living area with high ceiling and exposed beams and a fireplace, it opens onto a balcony with views over the village and the mountains beyond, an open, equipped kitchen with a central island, 2 bedrooms and a shower room with WC. 2 cellars, one fitted out as a ski room with a heated boot rack and ski supports. 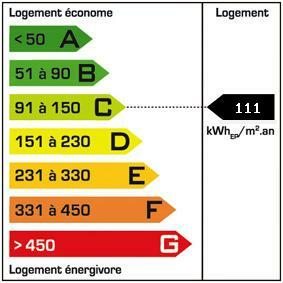 1034m² of relatively flat land and an outbuilding to convert into further accommodation or even a spa/sauna. Seytroux is an authentic Haute Savoie village with a primary school, church and small bistro. Beside the river in Seytroux there is a mini-golf course and outdoor café plus a mountain bike circuit and nature trail. The village is located about 5 miles drive from the shops, bars, restaurants, schools and post office in St Jean d'Aulps and 10 minutes from the local ski resort of Roc d'Enfer. 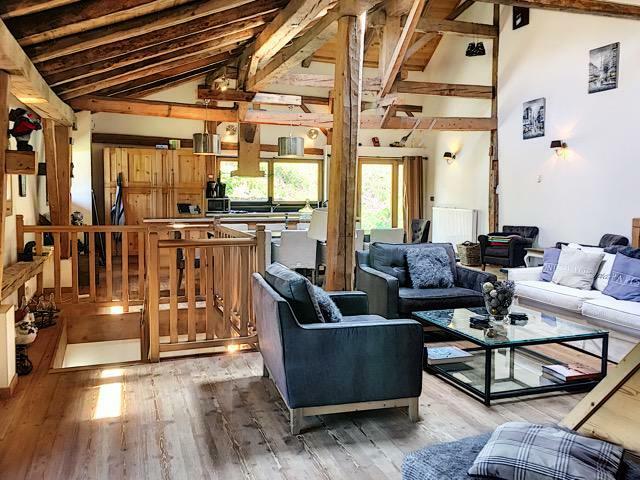 It is just 15 minutes from Morzine and the vast ski area of the Portes du Soleil.